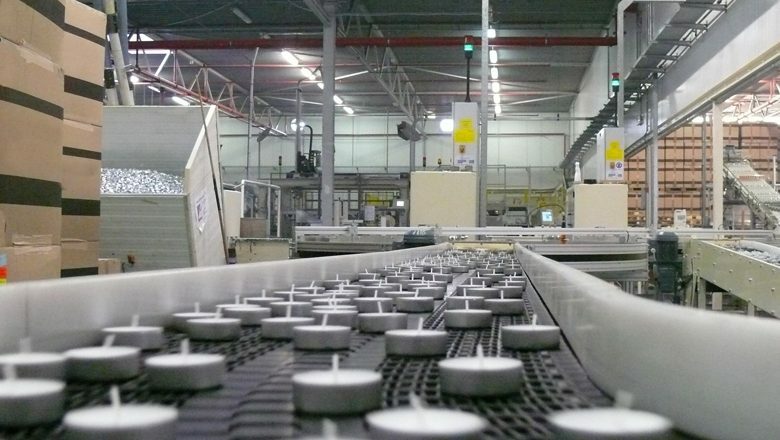 The best conveyor for the demanding customer. The JP HD is designed for the transportation of heavy products. The solid construction and the strong hybrid belt provides a high-capacity transport. This makes the JP HD ideal for demanding industries, such as, the beverage industry, the bottling and canning industry and breweries. In addition, JP HD is also suitable for the logistics market. 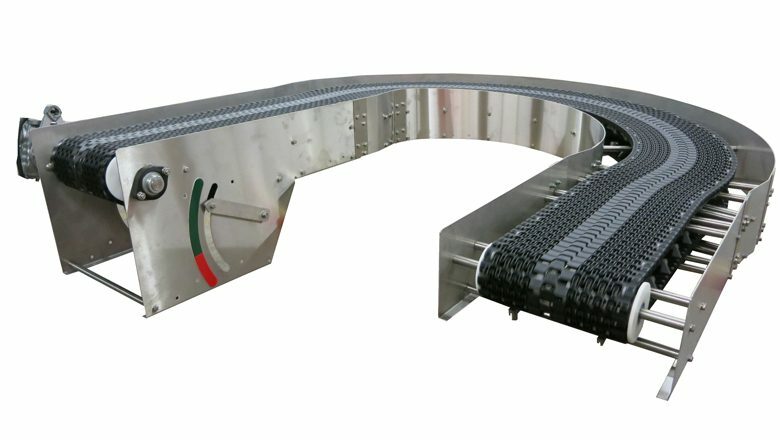 The conveyor belt, which is used in the JP HD series, combines plastic panels with stainless steel inserts. 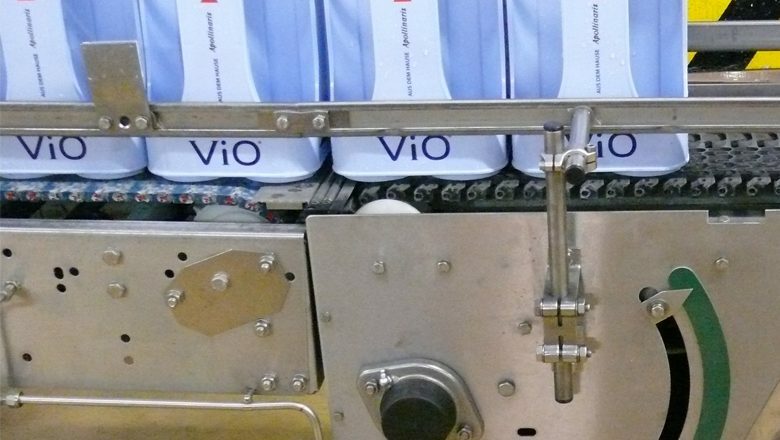 The JP HD is designed for a very smooth and efficient conveying surface. The strength of the hybrid belt makes JP HD Series suitable for all kinds of loads and dimensions. JP HD Spirals and Conveyors have a full stainless steel construction. Because the frame, the belt inserts and bearings are completely made of stainless steel, the conveyor belt can be cleaned easily. The modular design can be configured in almost any layout.